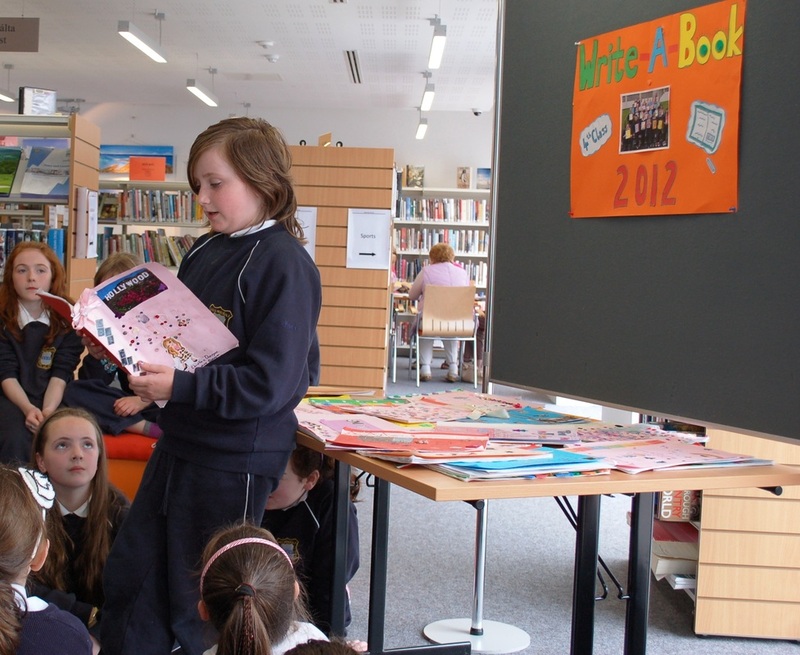 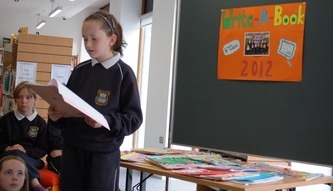 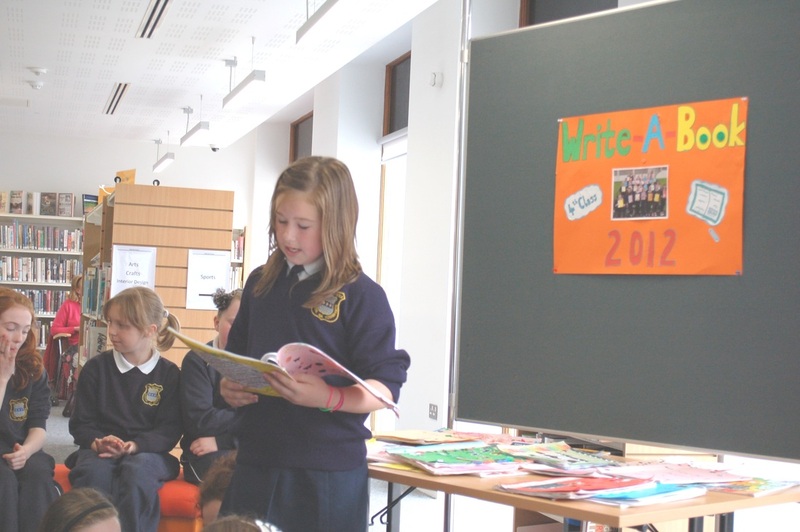 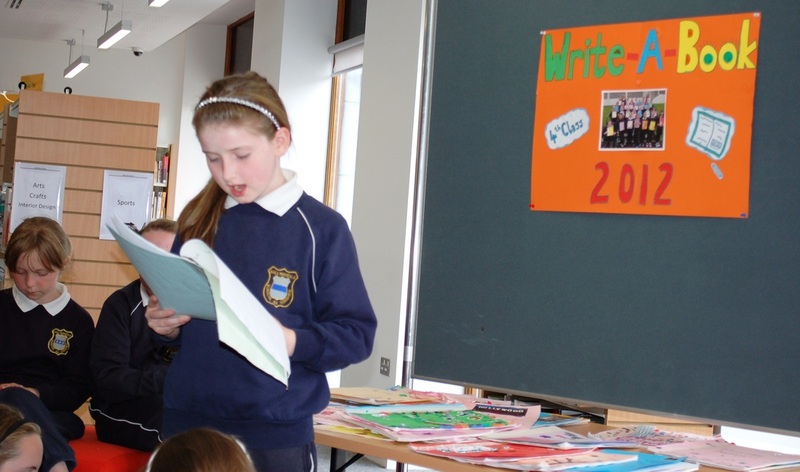 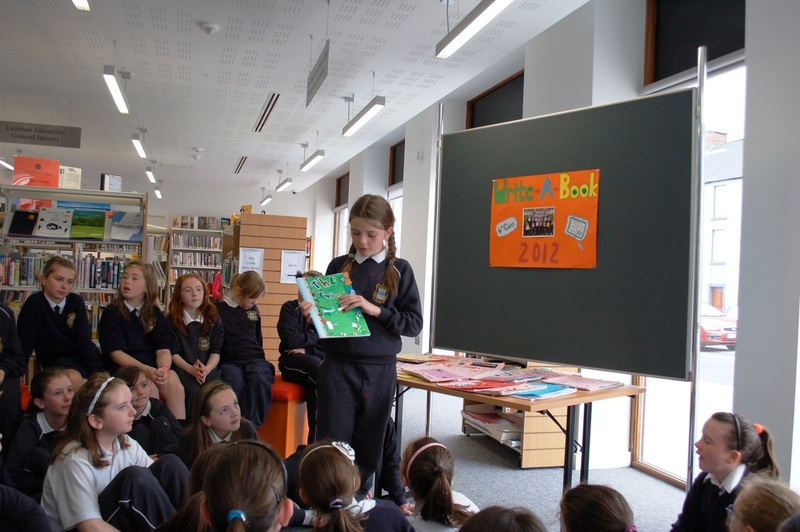 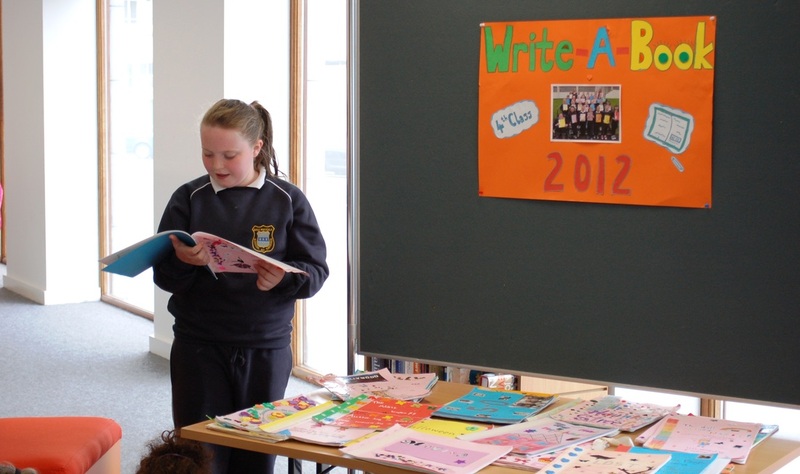 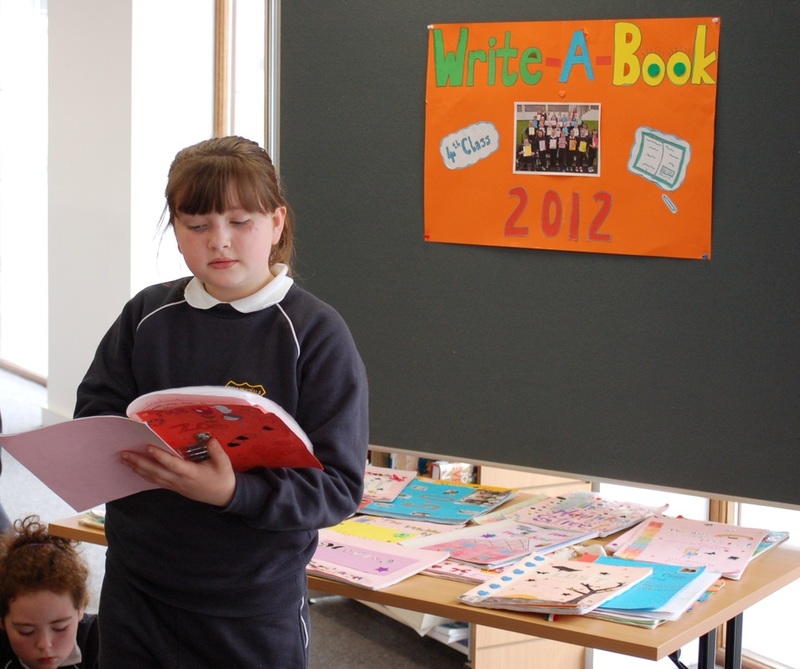 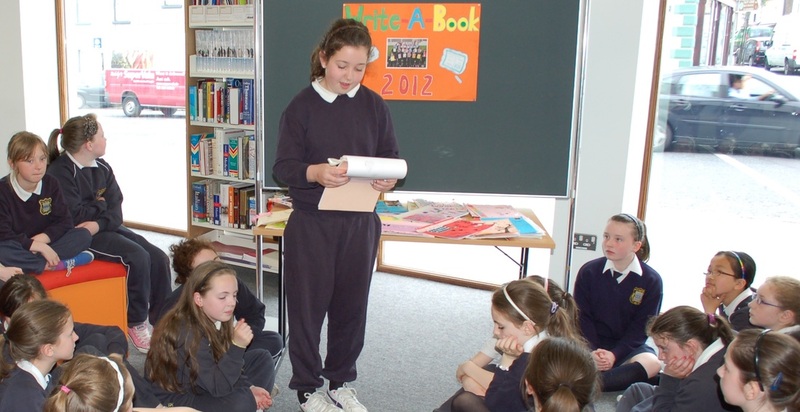 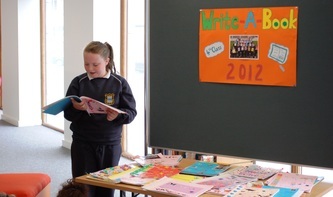 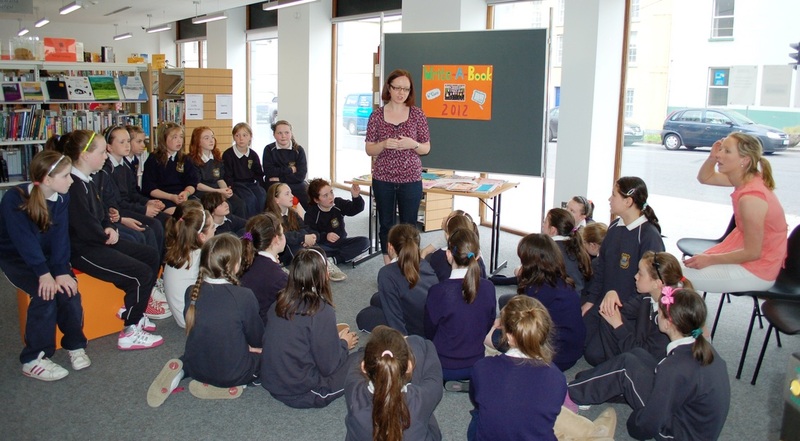 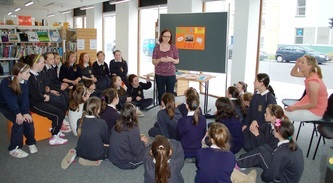 After a recent book launch at the school, the girls from 4th class brought their books to Mitchelstown library to display the book that they have written and illustrated. 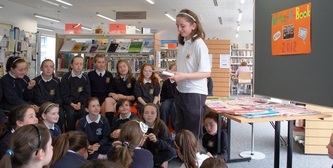 Some girls read their books aloud. 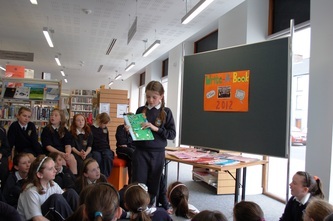 The books are available for public viewing for two weeks from Friday 1st June. Thank you to Mitchelstown Library allowing us to showcase our books.